This dip is slightly sweet and incredibly yummy. The caramelized onions are the star! 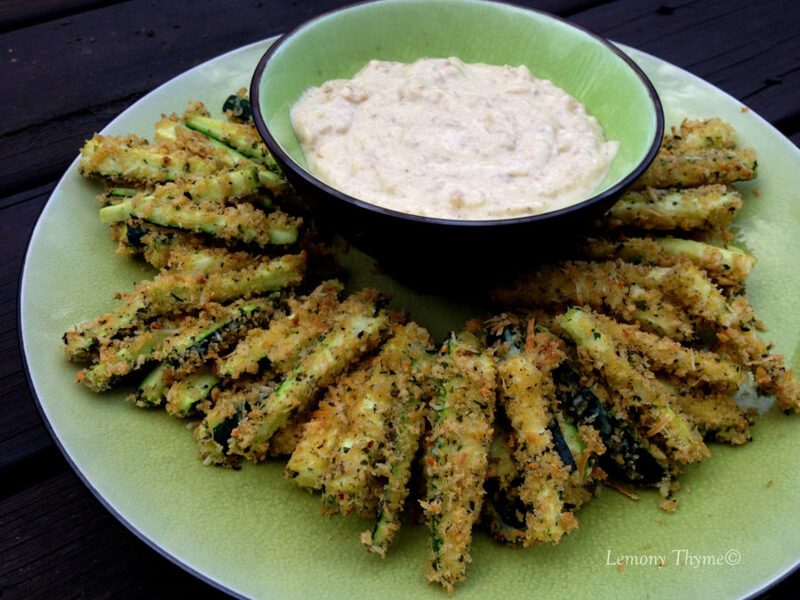 This dip was delicious with the Zucchini Fries but would also make a wonderful pretzel dip! To make caramelized onions, cook onions in butter stirring occasionally until the onions soften and caramelize. Once the onions are a medium brown, remove from the heat and add the vinegar. Place the onions and vinegar into a small food processor. Add the honey and mustard, and process or blend until smooth. Add the mayonnaise and salt and pepper to taste.